New York City and Dallas are seeing some hotel activity. With openings across the U.S., brands are setting roots in major cities, putting design at the forefront. 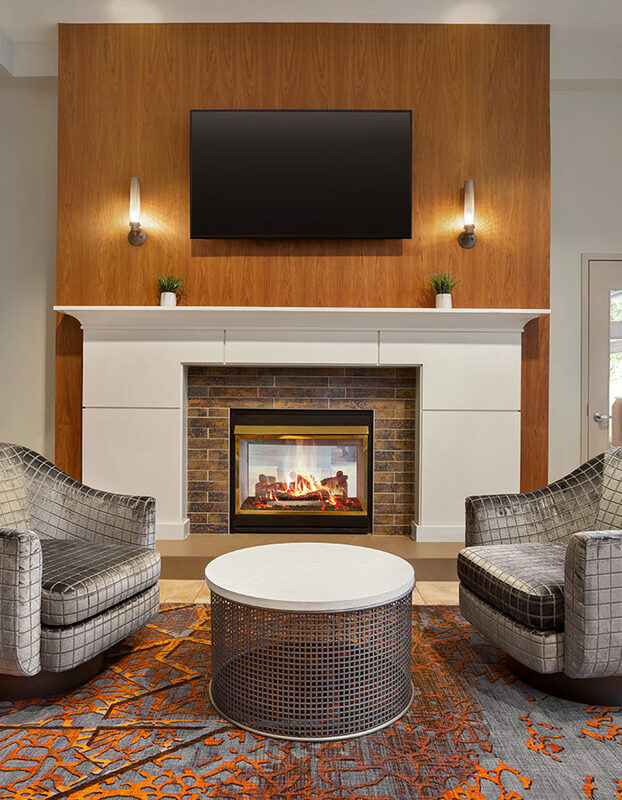 The hotel also has a total of 226 new guestrooms designed by Stonehill & Taylor. 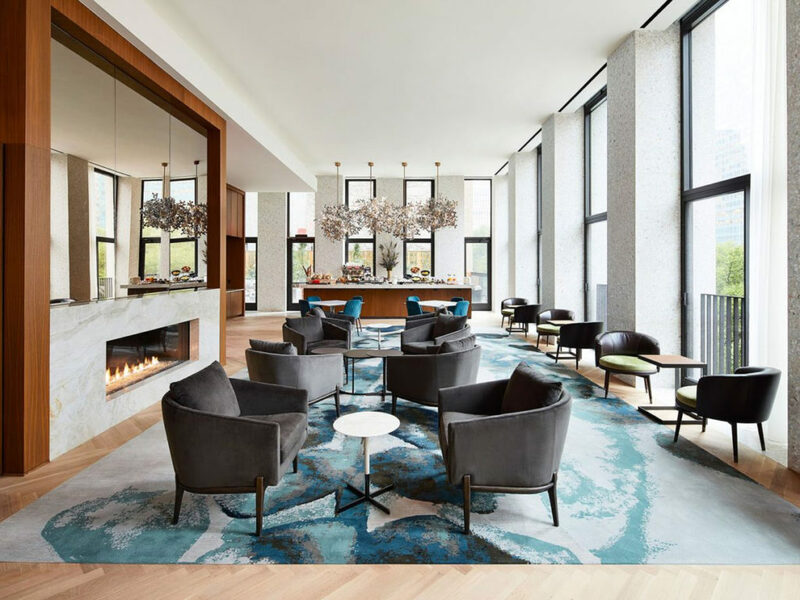 The hotel’s Terrazzo Lounge has views of the city’s skyline and landmarks—Bryant Park, the American Radiator Building, The New York Public Library and the Empire State Building. The project was funded in part by U.S. Immigration Fund, through the EB-5 Program. 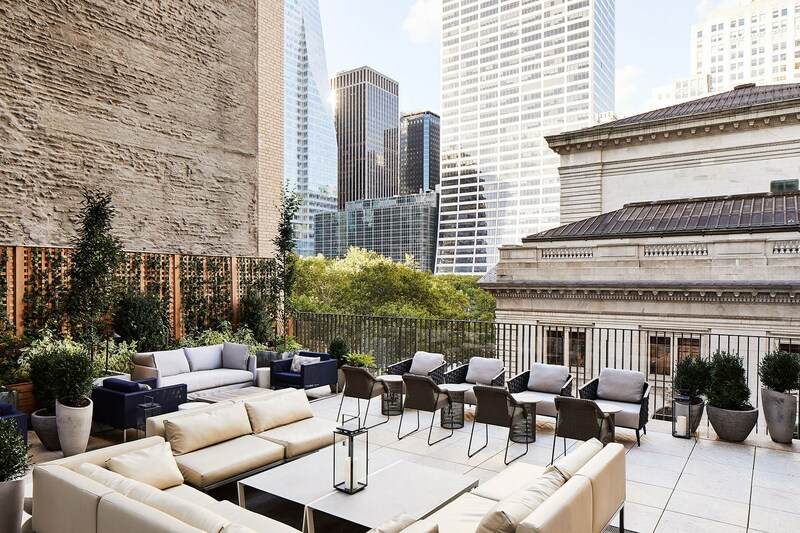 The new Park Terrace Hotel is part of the first-ever residential condominium built on Bryant Park. Designed by architect, David Chipperfield, the EB-5 project is Chipperfield’s first ground-up residential tower in the United States. Canvas Hotel Dallas is accepting reservations and scheduled to open on Jan. 1, 2019. 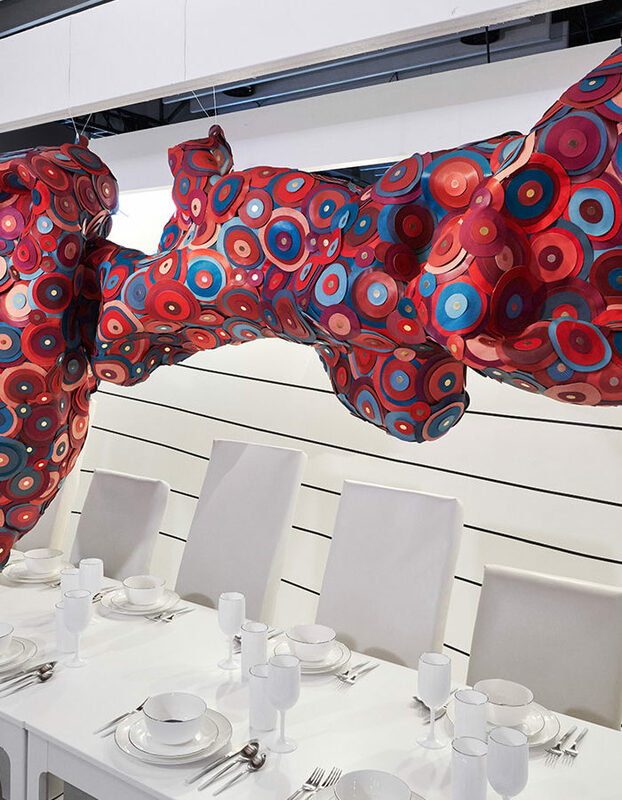 Canvas has art-centric accommodations, a rooftop lounge and pool, meeting and event spaces and a new lobby restaurant. 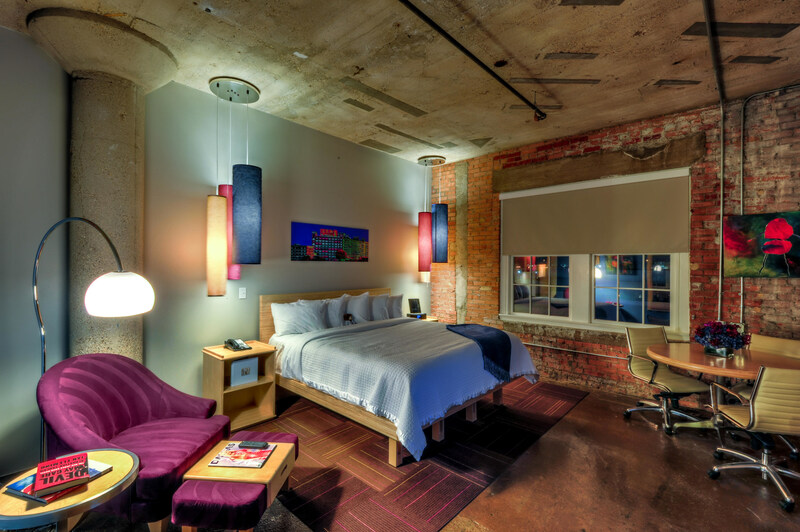 Formerly known as Nylo Dallas South Side, Canvas is created and managed by Intrigue Hotels & Resorts, the independent lifestyle division of Interstate Hotels & Resorts. 76 art-infused suites and guestrooms have been renovated along with the lobby area and F&B outlets.